This week Bruce Norris is joined again this week by Tom K. Wilson. 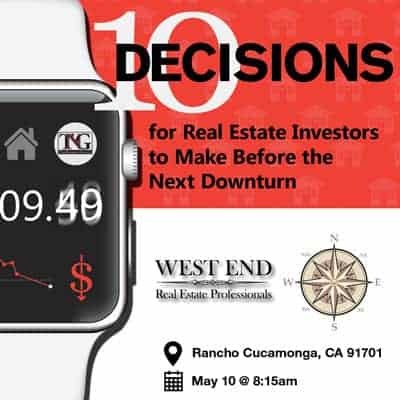 Tom is a 5-decade real estate investor who transitioned from a 30-year engineering career, managing some of Silicon Valley’s pioneering high tech companies to a full-time investor in 2000. 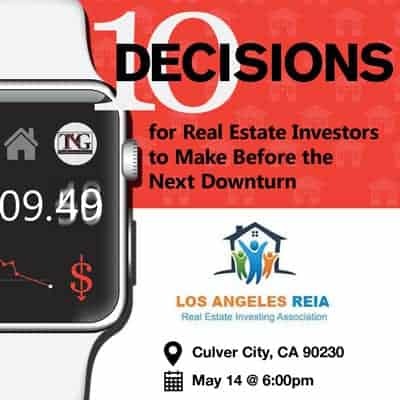 Since then he has bought and sold over 4,000 units and over 400 million of real estate in 8 states, including 9 apartment buildings, 11 commercial properties, 3 condo conversion projects, 15 syndications, and has flipped over 650 houses. 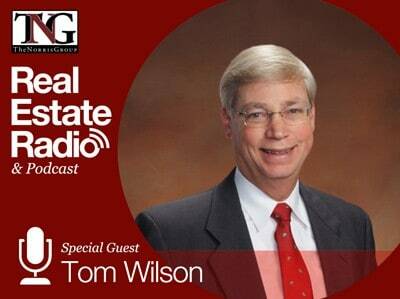 One of his companies, Wilson Investment Properties, provides high-quality commercial syndications to other investors. Tom and his wife of 50 years have lived in Silicon Valley for 49 years, where they are active in their community church and charitable organizations. Tom is a frequent speaker at investment clubs and expos. 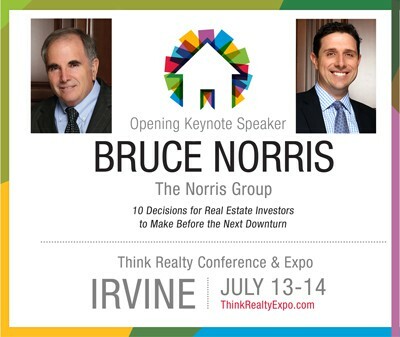 He has a weekly radio show on real estate investing and often provides investment education to other investors.